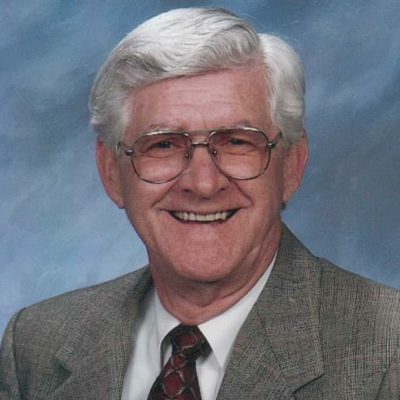 Wilbur Lee Bates, former DeSoto County Supervisor, died peacefully at home on Thursday, December 8, 2016. 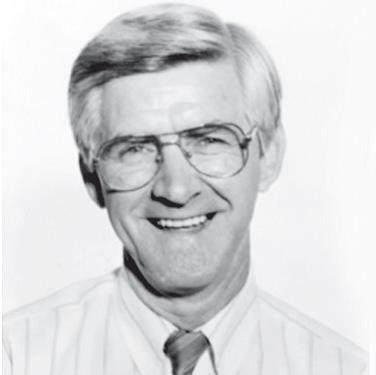 Born and raised in Morton, Mississippi, Wilbur was a long time resident of DeSoto County, serving as Chief of Police in Horn Lake, Chief Deputy for DeSoto County, and 4th District Supervisor for three terms. 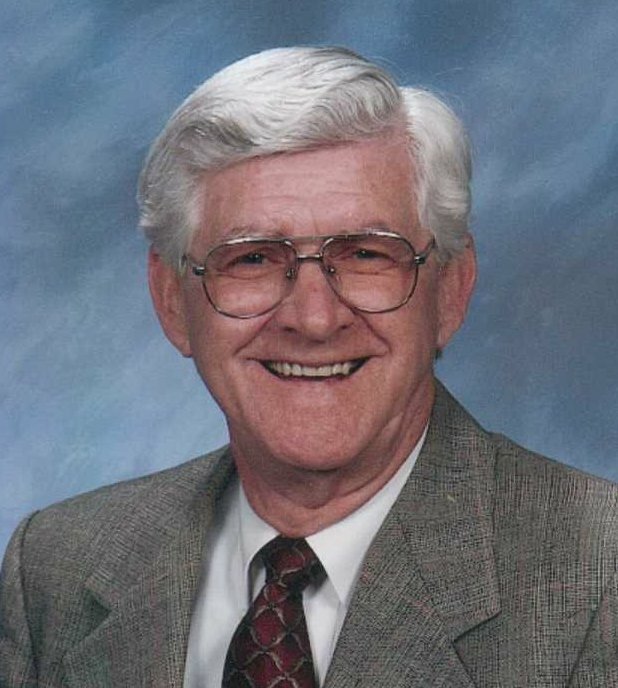 The last fourteen years Wilbur and his wife, Carolyn, served as jury bailiffs for the DeSoto County Circuit Court. Wilbur is survived by his wife, Carolyn, of 60 years; his daughter, Beverly Morgan and son-in-law, Steve Morgan; son, Rickey Lee Bates and son-in-law, Tim Combs; foster son, Jimmy Glover and daughter-in-law, Beverly Glover; three grandchildren, Chad Johnson, Ashley Jones, and Paige Fetters; two step-grandchildren, Jeremy and Cameron Morgan; and eight great grandchildren, Peyton Johnson, Jonah and Addison Fetters, Jase Jones, Ivy, Warren, Corrine, and Camdynn Morgan. He is also survived by his only living sister, Jean Crotwell of Morton MS, along with multiple nieces and nephews. He was a member of Church Road Baptist Church. Visitation will be at Twin Oaks Memorial Gardens in Southaven, MS on Saturday, December 10th from 12:30-2:30 p.m., followed by the funeral at 2:30 p.m.
Carolyn, I’m so sorry to hear about Wilbur’s passing. My prayers are with you and your family. May God Bless You. This message for for Rickey Lee. Sorry to hear about your Dad. You are in our thoughts and prayers.